Proviron is composed of mestérolone dosed at 50mg per tablet. 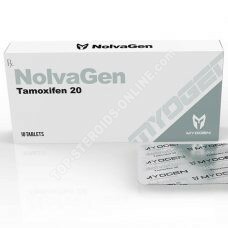 This is not an anabolic but a very powerful anti-estrogen. 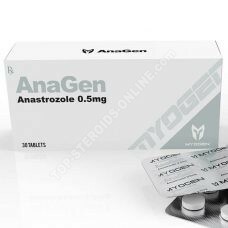 Prevents gynecomastia, while decreasing the retention of water and fat, it allows the revival of testosterone production in testes, while preventing the aromatization of anabolic.